China has formally denied reports that it is building a military base on the Afghanistan-Tajikistan border for the Afghan armed forces. But Afghan security officials have confirmed the original report, and offered additional details of the secretive Chinese presence in the region. 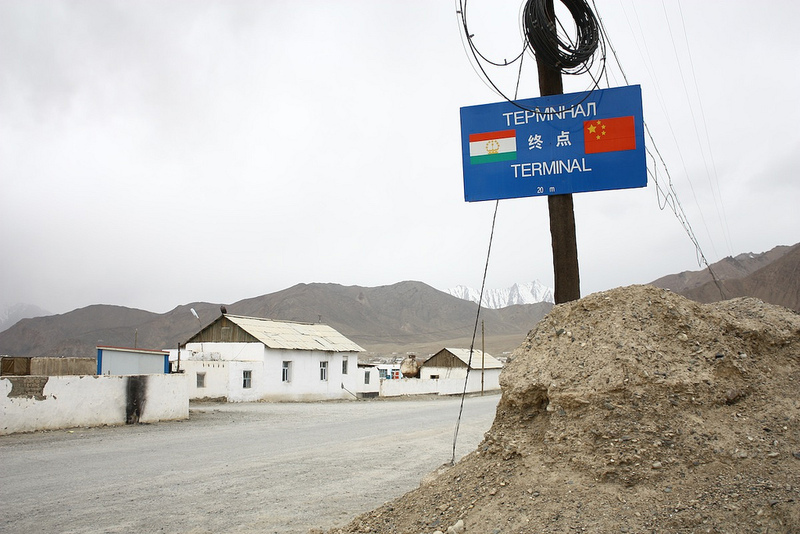 In January, reports emerged that Beijing and Kabul had come to an agreement for China to build and supply a military base in Badakhshan, the remote panhandle of Afghanistan that borders China and Tajikistan. But at a January 25 press briefing, Chinese Defense Ministry spokesman Wu Qian denied those claims. “The so-called issue that China is building a military base in Afghanistan is groundless," he said. Then, several Afghan officials denied those denials. The Central Asia news site Fergana News, which broke the original story, went back and found a number of Afghan officials who gave more detailed information about the base plans. That account was confirmed by reporters from AFP, who visited the region in October (but only published their report on February 3). "'The Chinese army first came here last summer and they were accompanied by the Afghan army,' said Abdul Rashid, a Kyrgyz chief, adding that he had seen vehicles flying Chinese flags,” AFP reported. It's an open question as to how Russia, which has been nervous about Tajikistan's growing military ties with China, will respond to this. Russia has remained quiet about the issue, at least publicly. One Russian news article on the issue, in Izvestiya and headlined “China-stan,” intriguingly compares the nascent Chinese presence in Badakhshan to that of Russia in Syria.